When Plásticos y Materials Primes(PyMPSA), a Mexican manufacturer of medical devices and components, wanted to develop a new catheter for epidural anesthesia, it specified a biocompatible nylon material that was radiopaque so it could be readily observed during x-ray imaging to ensure proper placement. The first efforts were disappointing for the quality conscious company. Searching for a new supplier, PyMPSA turned to custom compounder RTP Company who developed a custom material for the application. “With our original supplier, the extruded nylon ended up with a lot of air bubbles, so it was far from meeting the quality criteria we and our customers demand,” explained engineer Claudia Mancilla Ramirez. Her design team was assigned to work with PyMPSA’s sister organization, PiSA Farmacéutica Mexicana, one of the country’s largest pharmaceutical companies, on developing the catheter. 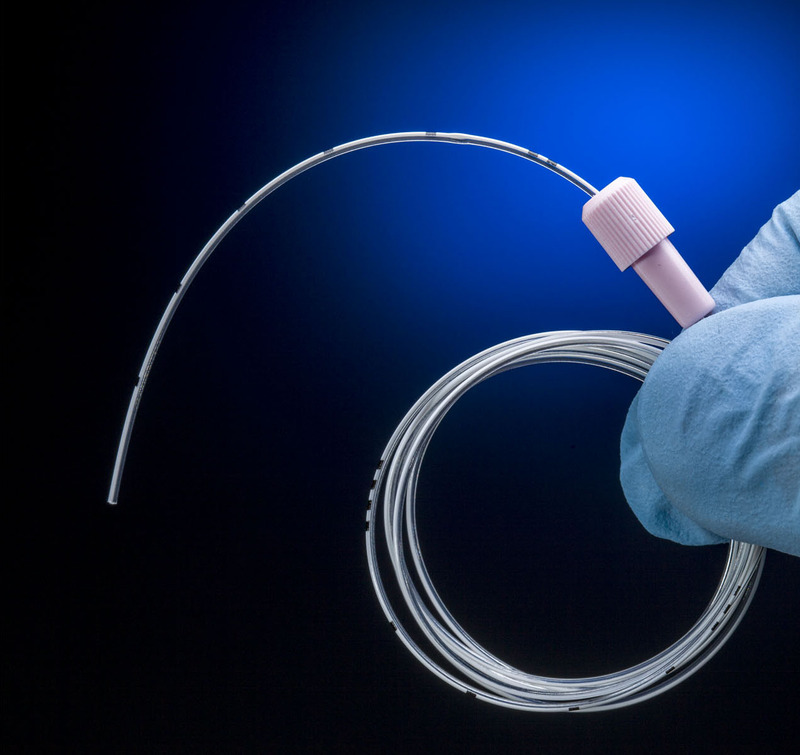 RTP Company developed a custom RTP 2900 Series polyether-block-amide thermoplastic elastomer (PEBA) compound for the catheter that included radio pacifiers and passed ISO 10993 biocompatibility testing conducted by PyMPSA. It solved the air bubble problem, leading to the successful development of the new SET ESPICAT catheter. “In our experience, this level of service is uncommon for suppliers,” noted Mancilla. “RTP Company’s attitude was ‘we can help.’ When we needed information and assistance they responded quite well and quite fast. Combine that with an excellent product, and it led to a very successful first project together.” The success of the catheter project has led to PyMPSA working with RTP Company on producing the catheter in several different colors to help medical and manufacturing personnel quickly identify different diameter versions.